I was asked the other day what exactly as a Veterinary Technician. Veterinary technicians assist veterinarians in the care of animals. I perform the initial evaluation of the animal’s condition, clean and wrap wounds, check vital statistics, collect samples and administer medication. 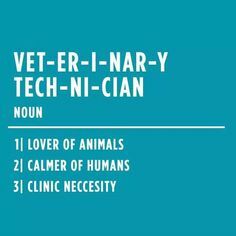 Most importantly a Veterinary Technician is often the person who spends the most amount of personal time with your pet. The Veterinarian themselves are often overloaded with patients so as the Vet Tech we get to spend more time making sure your pet is comfortable and understands they are safe and loved while we perform procedures to support your pets health. 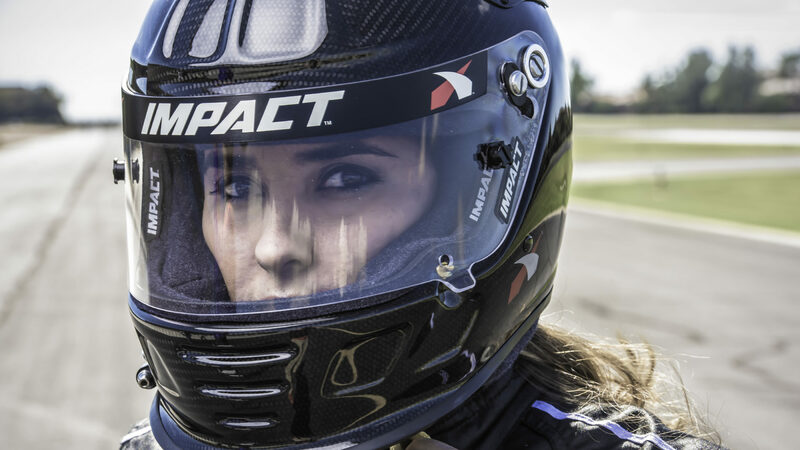 Cassie Gannis Veterinary Technician Racecar Driver Animal Lover! I attended an accredited AVMA program at Kaplan University and graduated in 2012. Veterinary technicians in Arizona are required to pass a state and national examination. Veterinary technician means “a person who provides care under the direct or indirect supervision of a veterinarian. Vet techs can also supervise Veterinary Assistants. As a Vet tech I need to have knowledge of the care and handling of a variety of animals. I also must know the basic principles of animal health and routine laboratory and clinical procedures. As a certified veterinary technician I perform tasks that the licensed veterinarian needs me to do while under his supervision. As a technician I am able to render emergency care or first aid if I am supervised by telephone by a licensed veterinarian or until a licensed veterinarian arrives. Catheterization of the unobstructed bladder and inserting indwelling catheter. OperationofX- ray and ultrasound machines. Oral and rectal administration of radio-opaque materials. Collection of tissue during or after a veterinarian has performed necropsy. Removal of partially exposed foreign objects from skin and feet. Monitoring of vital signs of anesthetized patient. Induce anesthesia by intravenous, intramuscular, or subcutaneous injection, or by inhalation. When the animal is anesthetized, those tasks listed [above]. Suturing skin lacerations, the site shall be examined by a veterinarian prior to and following suture. I encourage everyone to take care of your pet and get them a physical every year at your local veterinary clinic. A blog I am working on is what to expect at a pet physical. Let me know what you would like me to write about regarding your pet.